Spring is that time of the year when you replace the old with the new. So, why not reinvent yourself this Spring? Why not replace your old self with a fresh and re-energized new self? 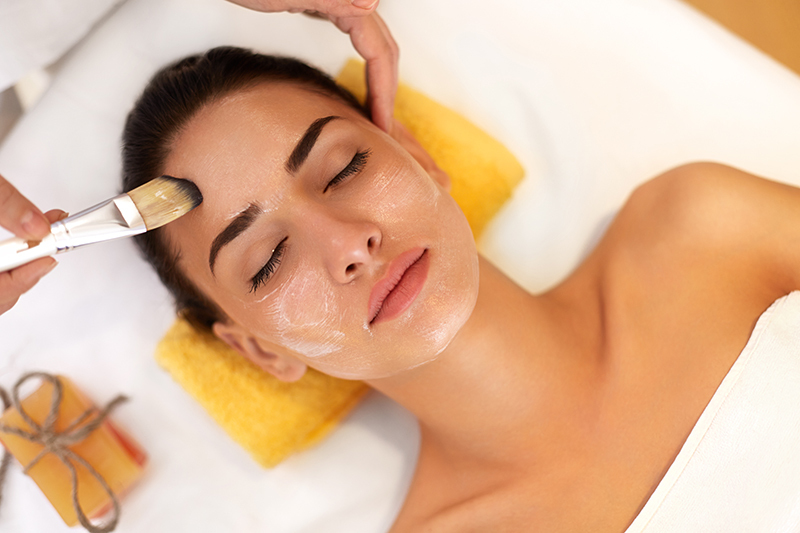 Here at Catalina Island Sea Spa, we offer a variety of luxury packages that are designed to rejuvenate your body and mind. From the popular Swedish massage to the exotic Hawaiian Lomi Lomi and Thai and Shiatsu Combination Massage and specialist massages such as pregnancy massage, deep tissue and hot stone massages, you can experience any massage of your choice. That’s not all! We have a spa special for everyone, from kids to teens and adults. Whether you are a group of friends looking for individual massages or a couple interested in spending some quality time together, we have a massage to meet your specific needs. What’s more, we have some very attractive deals and offers. Our therapists are fully qualified and have years of experience. They listen to your needs and ensure that you are comfortable throughout the session. 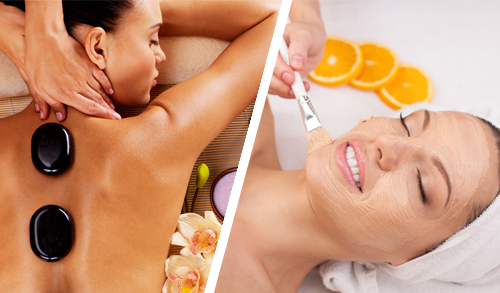 Each massage is carried out in hygienic, well-presented air-conditioned rooms. We only use products of the highest quality. Catalina Island Sea Spa has a #1 voter rating on Yelp and TripAdvisor, which is a testimony to our commitment to ensuring high standards of spa service. 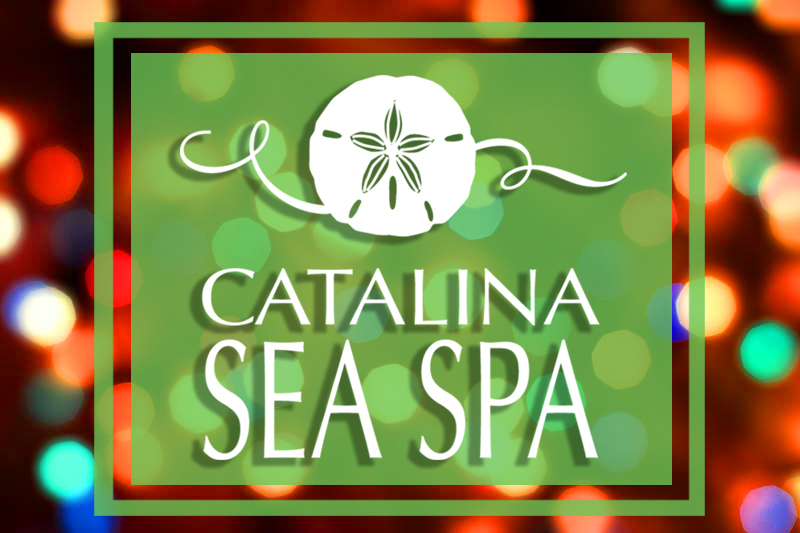 Make this Spring special for you and your loved ones by visiting Catalina Island Sea Spa. Contact us for more information.